Bella Night loves spicy romance, wine & a good supernatural twist. 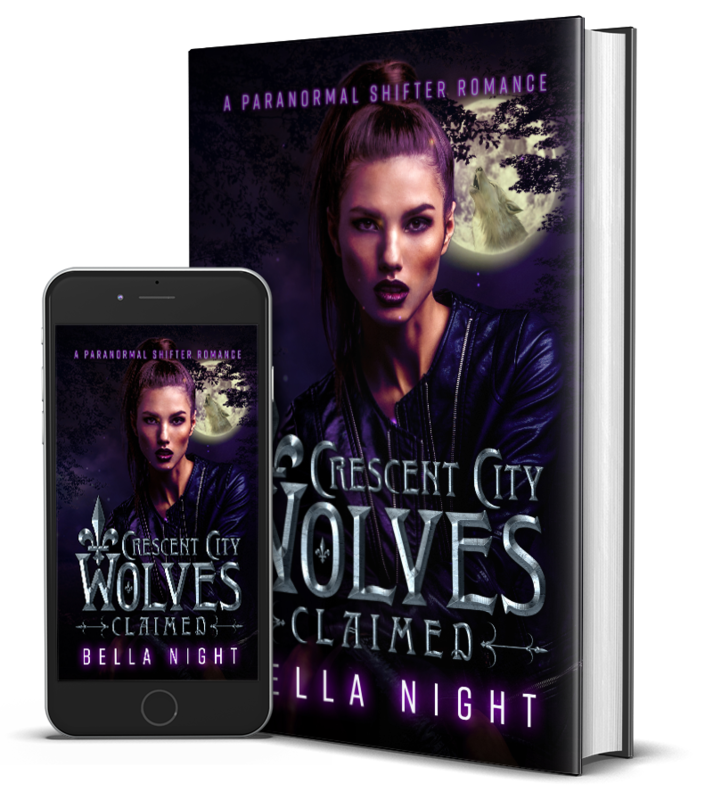 Her new paranormal romance series, Crescent City Wolves releases Fall of 2019. Stay tuned for this 6 book series that will deliver swoon-worthy romance and action, cloaked in the mysterious world of vampires, witches and werewolves. Perfect for fans of series like The Vampire Diaries and Twilight. Greyson West never wanted to join the hunt, but the death of one brother forces him to take the oath in order to protect another. Bound to the dangerous pack of shifters hell-bent on murdering humans, Grey plays his part until he meets, Etti, a smart-mouthed tattoo artist with a dark family secret. 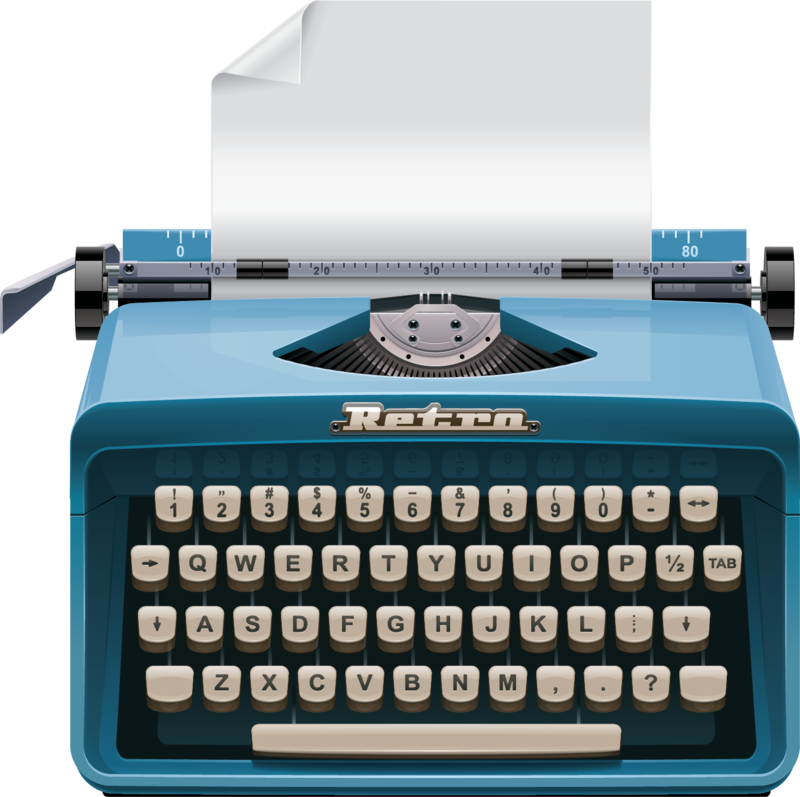 Join Bella's newsletter today to receive updates and new releases right to your inbox.